A beautiful café at Perth’s premiere riverfront hospitality precinct. 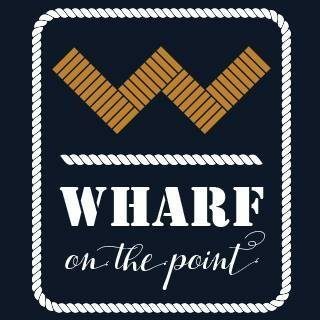 WHARF on the point is a fully licenced Café & Restaurant at the New On The Point Hospitality complex. The café features a retro indoor fit out with warm lighting and a HUGE alfresco deck with a tranquil outlook over the Banks of Swan river. The cafe serves Multicultural flavours – mainly European with International influences. They make great coffees, delicious freshly squeezed juices, yummy food and delicious MÖVENPICK Ice cream from Switzerland. 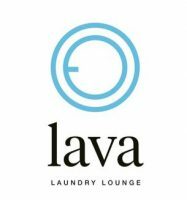 Open 7 days a week from 7:30am until late.